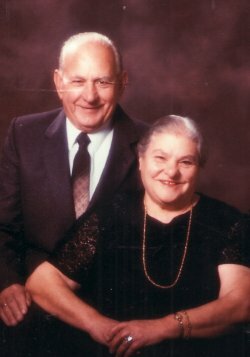 Above: Her maternal grandfather, Panagiotis Simos. 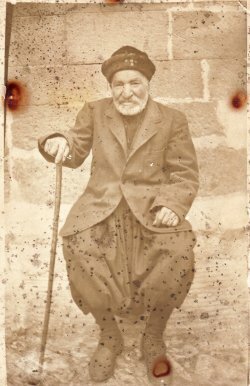 He passed away in 1928, aged 105 years old! 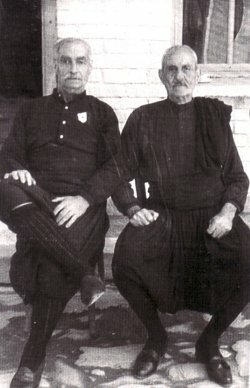 Above Right: Her father, Dimitrios (right) with a friend. 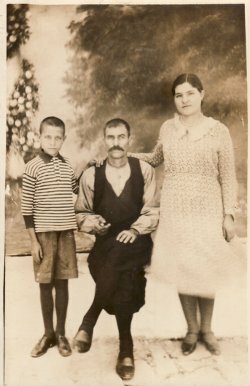 Above: Her parents, Dimitrios and Amerisouda. 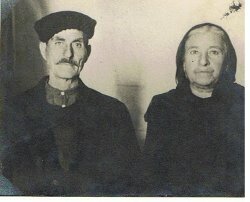 Above Right: With her brother, Vasilios, and father Dimitrios. c1926. 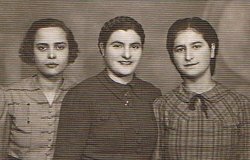 Above: With Kleoniki Ververi (right) and a friend. Maria is in the middle. Above Right: A portrait. 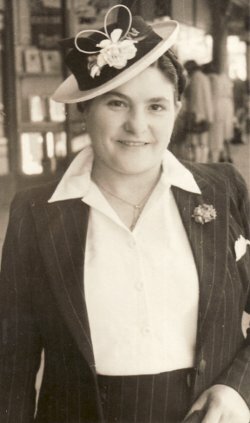 c 1940s. Above: Outside Wellington Zoo. 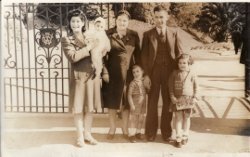 L-R: her sister-in-law, Kleoniki- holding her son, Dimitrios; Maria herself; her son, Ioannis; her husband, Panagiotis; and her daughter, Mercina.